Jasmine Creek Apartment displays itself as a picturesque country-style apartment, yet elegantly designed classic home from the outside, and reveals itself as an impressively attractive and uniquely modern living facility systems at the inside. 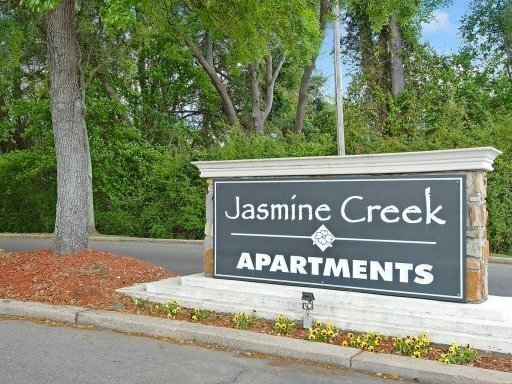 The delightful extra storage feature of Jasmine Creek is available in all the seven apartment designs or floor plans. The located arrangement and area in terms of square feet also differs from one apartment design to another. Let’s see how the storage area fares in some apartment styles or floor plans. 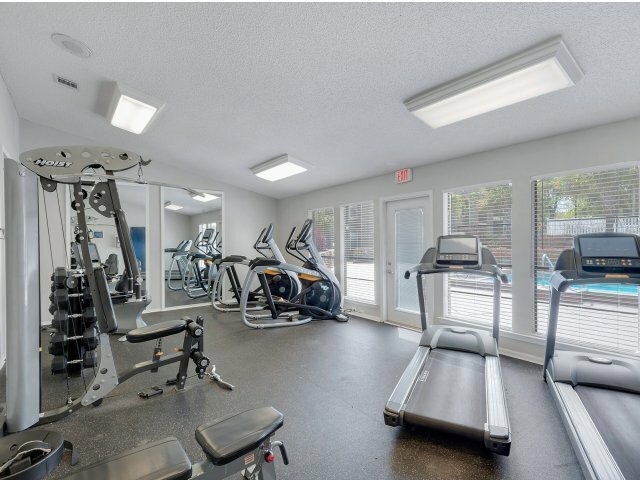 In the one bed one bath 675 sq ft delightful extra storage feature of Jasmine Creek, the living room is about 204 sq ft, while the master bedroom is 132.5 sq ft which is large enough. A 54 sq ft screened patio allows you to enjoy the view of the outside landscapes better. The dining area and kitchen combined have a total of 128 sq ft area; you have a 36 sq ft large closet beside the bedroom and bath. The extra storage is found beside the 54 sq ft patio. In the renovated apartment with the same floor space and configuration, the same placements exist except that significant improvements have been placed inside the living room, bedroom, kitchen, dining area, and bathroom. The entrance is also at the living room beside the kitchen. A storage area is found beside the screened patio of the delightful extra storage feature of Jasmine Creek. In the renovated 2-bed 1 bath 875 sq ft design, the same placements exist except that significant improvements have been placed inside the living room, bedroom, kitchen, dining area, and bathroom. A fireplace is also at the corner of the living room. The entrance is also at the living room beside the kitchen. A storage area is found beside the screened patio of the delightful extra storage feature of Jasmine Creek.